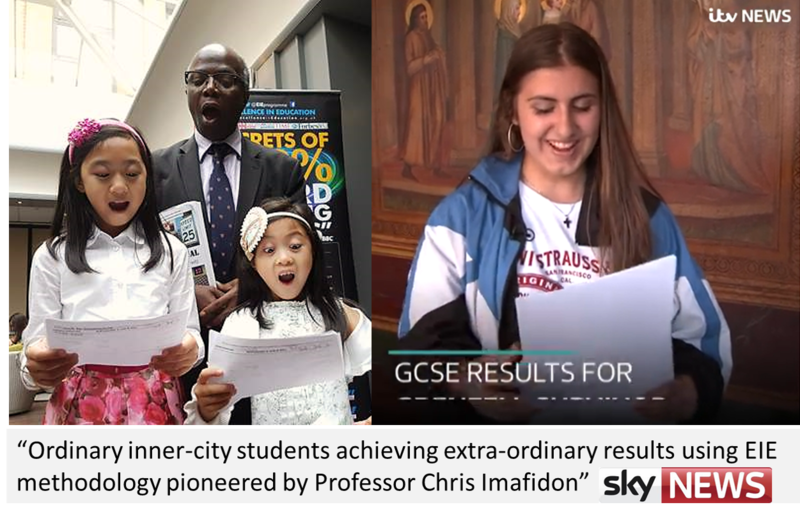 EIE Students top the class and get unprecedented results because learning pill [unique methodology and special mentorship for success] pioneered by Prof Chris Imafidon that led to record consistent breaking results. Next postSecret of 100% success in your studies, business and in your career or calling. GUARANTEED.